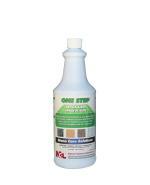 A Fast & Easy way to Buff or Polish Stone Floors. 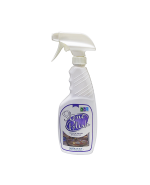 Produces an excellent shine or your Money Back! 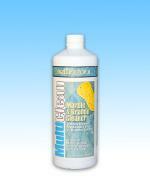 Fast & Easy way to Buff or Polish Stone Floors. 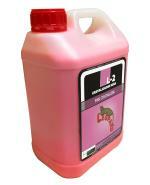 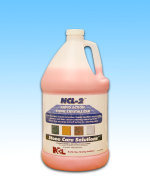 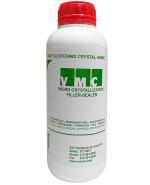 Ncl2 Pink Stone Crystalizer "rapid Action"
One of our Top 3 Marble Cleaning & Polishing Chemicals! 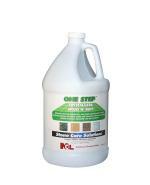 In One Step, This Product Polishes! 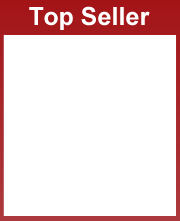 Try 1 Can and See For Yourself!